Shaun Lockyer chats to Indulge Magazine. To find out more about the man behind SLa, read the Q+A below! 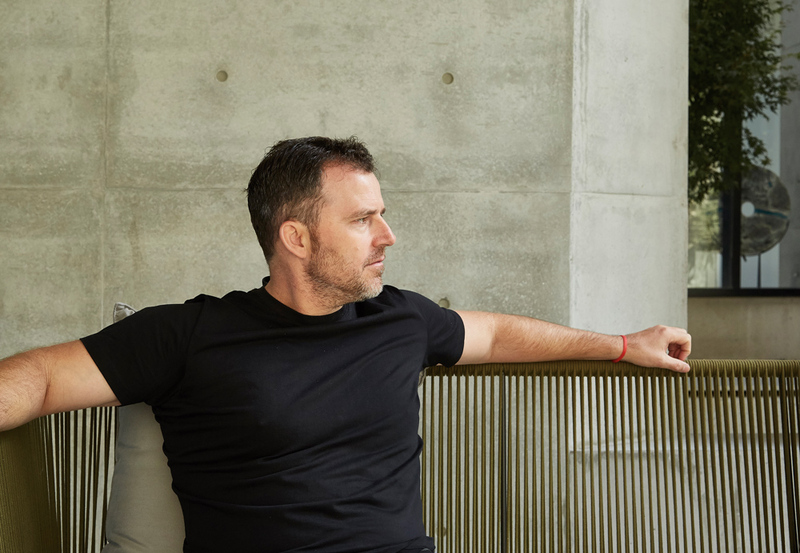 We spoke to Shaun Lockyer, Director of Shaun Lockyer Architects, about his favourite room of the house, living and adventures.